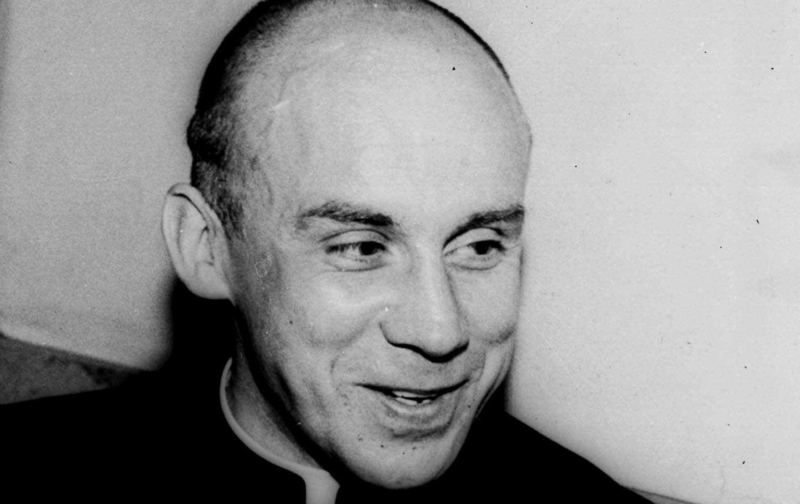 But there’s more: Merton wrote for The Nation before he even became Catholic. Merton wrote twice for The Nation. In 1938, the very year that he discovered Catholicism and was baptized into the church, Merton reviewed for this magazine a new book about William Blake, then the subject of Merton’s graduate research. It’s a fairly banal review of William Blake’s Circle of Destiny, by Milton O. Percival. “Blake sees both man and macrocosm continually moving through various levels of enlightenment and blindness, liberty and oppression,” the 23 year-old Merton wrote. And is that not what Pope Francis has been saying all along?